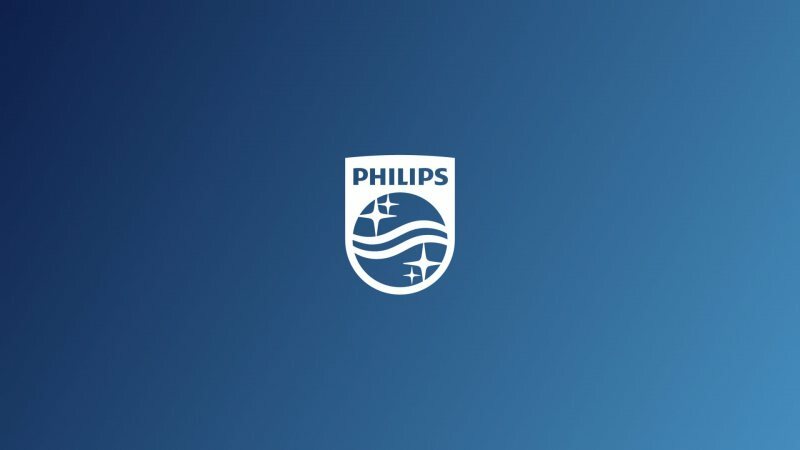 Philips is a world leading health technology company with a vision to make life better for people worldwide through meaningful innovation. Making good on this promise depends on our passionate, inspirational, collaborative and diverse team. We have over 80,000+ brilliant people around the world but are always looking for more. Like-minded, motivated, focused minds to join us in creating a healthier, more connected society while transforming themselves personally and professionally. Currently we have the opportunity for a dynamic intern to join our Postgrad program in Biomedical Field Service Engineering in Cairo – Egypt, for a 12 months internship. An enthusiastic person freshly graduated in Biomedical Engineering & Electronic Engineering that is fluent in English (verbal and written) in addition to local language. Building your Biomedical Engineering career in an international company, which brings innovations that matter to you. Intensive learning on the job through real experience that will allow you to accelerate your growth. Fast-paced oriented work in truly global environment.